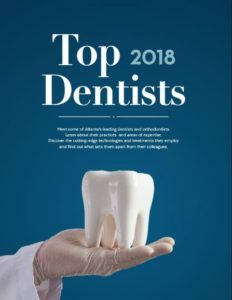 East Cobb Endodontics is an endodontic specialty practice that has taken every step to remain at the forefront of the profession. 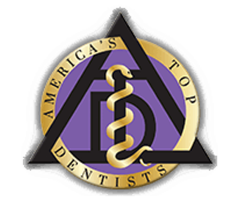 Our goal is to deliver the highest quality of endodontic treatment in a comfortable and accommodating atmosphere. 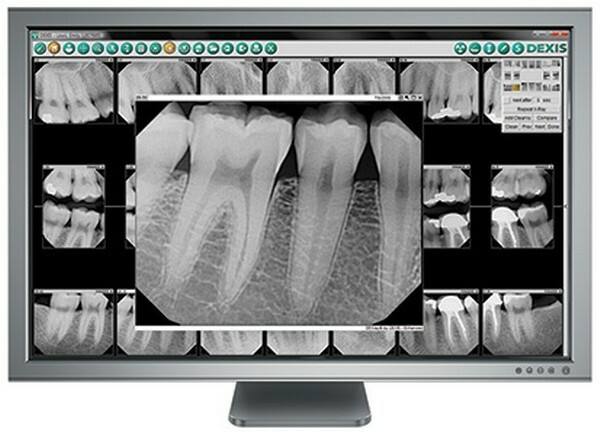 We utilize the latest equipment in our office to provide the best care and comfort to our patients. 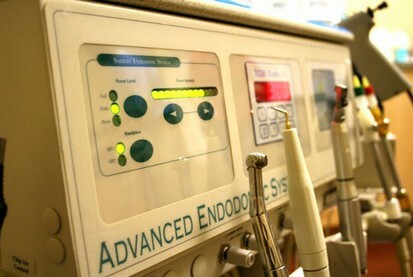 For example, we perform every endodontic procedure in our office under a surgical operating microscope. The increased magnification and illumination enables us to effectively treat even the most complex cases with efficiency and success. We offer several choices for your comfort during the procedure, including DirecTV programming on a flat screen TV mounted to the ceiling for your viewing pleasure during the procedure. 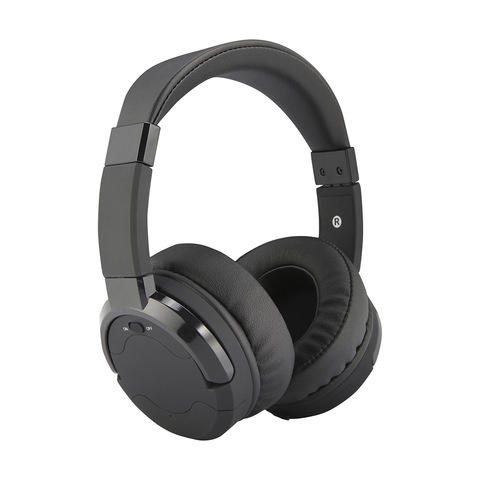 We also offer SiriusXM satellite radio with noise-cancelling headphones if you would prefer to close your eyes and relax instead.